ST. PETERSBURG, Fla. – Duke Energy Florida customers are benefitting from approximately 22,000 solar panels that are generating clean, renewable energy in the Sunshine State. The company’s newest solar power plant, located on 22 acres in Taylor County, is the size of 17 football fields and is producing 5 megawatts of carbon-free energy. One megawatt of universal solar is equivalent to about 200 typical residential rooftop systems. The number varies by state and conditions. School representatives, local students, elected officials, and community leaders, will join Duke Energy at a commemorative ribbon cutting and solar panel signing ceremony Oct. 19 to celebrate the opening. The Perry Solar Facility is the second in a strategic, long-range plan to install 35 megawatts of solar energy by 2018 and up to 500 megawatts of solar energy in the state by 2024, helping ensure residents have increasingly clean and diverse power sources. Duke Energy Florida’s Osceola Solar Facility began operating in May, providing nearly 4 megawatts of solar energy through 15,000 panels. Solar projects, such as the Perry and Osceola facilities, enable the company to efficiently bring the greatest amount of renewable energy on line for customers in the most economical way. 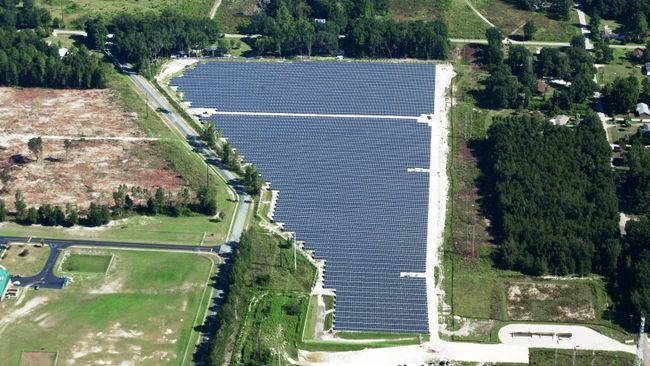 Earlier this year, the company also unveiled a 5-megawatt solar power plant in the shape of a “not-so-hidden-Mickey” to meet the energy needs of Walt Disney World Resort and its customers through an agreement with the Reedy Creek Improvement District. In addition to building universal solar in the Sunshine State, Duke Energy Florida is helping more than 90 residential and business customers per month install private solar on their property. In the past five years, the number of customers who have interconnected private solar has increased by 400 percent. 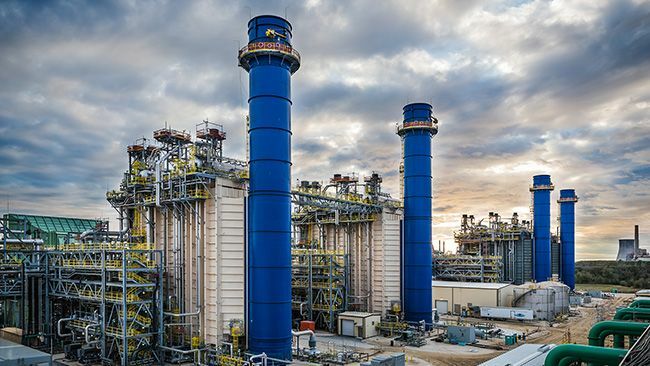 The company has also established a renewables service center to make it easier for customers to interconnect and is researching various community solar programs that offer all of Duke Energy’s customers the opportunity to support more solar generation in Florida.